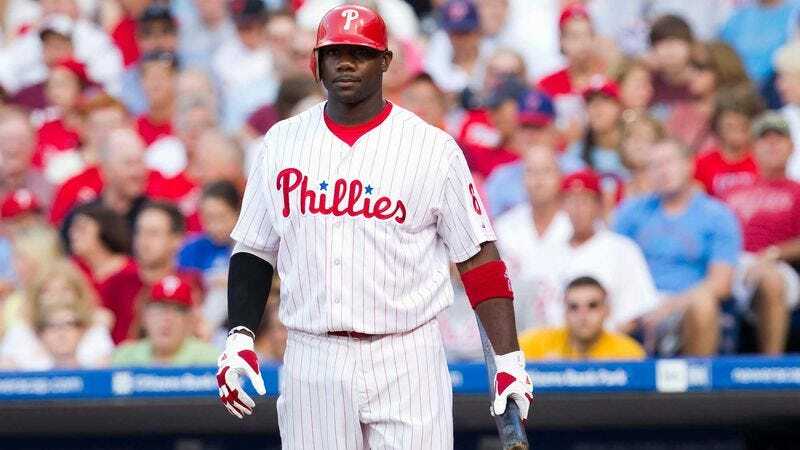 PHILADELPHIA—As 40,000 fans filed into Citizen's Bank Park Monday night, Phillies first basemen Ryan Howard took a moment from warmups to ask teammates if they had ever observed the lifelike three-dimensional shapes, high resolution, and realistic sound of the stadium's crowd. "If you look close enough, you can actually see individual people out there," Howard said, adding that when he first started playing baseball, crowds were just a mishmash of blurry colors and the cheering sounded like static from an old TV. "Do you ever hear how the crowd gets loud after a big play and quiet when the game's boring, just like an actual crowd would? In some ballparks, I almost feel like I could reach out and touch them, they look so real." Howard claims to have read that someday soon, announcers will also sound more realistic rather than just repeating prerecorded sentence fragments that are pieced together for specific games.